As the Director of BellaVita Lifestyle Center, I have seen many people suffering from all types of disease. Many diseases are caused by poor diets and wrong lifestyle habits. Toxicity and deficiency are also root causes of disease. 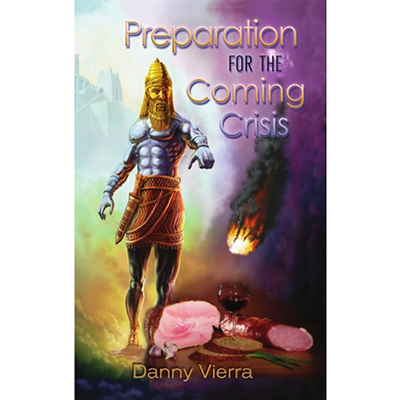 But it wasn’t until I read the following statement that I began to understand how negative attitudes and emotions could seriously affect one’s health: “Sickness of the mind prevails everywhere. Nine-tenths of the diseases from which men suffer have their foundation here” (Mind, Character, and Personality, p. 59). Is it possible that ninety percent of all diseases are caused by negative attitudes and emotions? 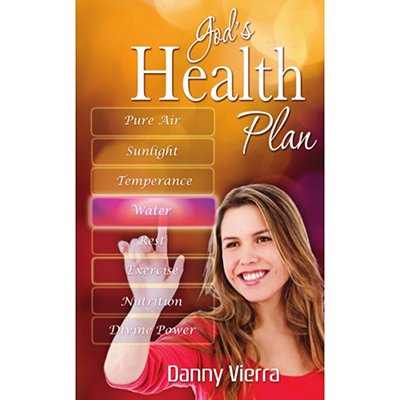 This booklet will open your eyes to the way the human mind can impact physical health. As the Director of BellaVita Lifestyle Center, I have seen many people suffering from all types of disease. 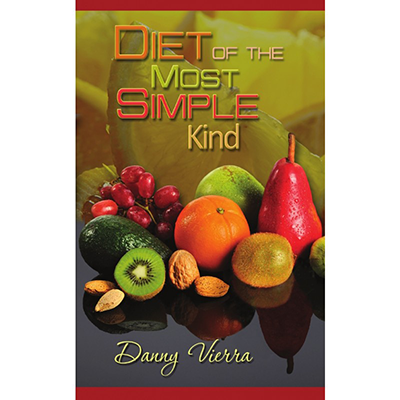 Many diseases are caused by poor diets and wrong lifestyle habits. 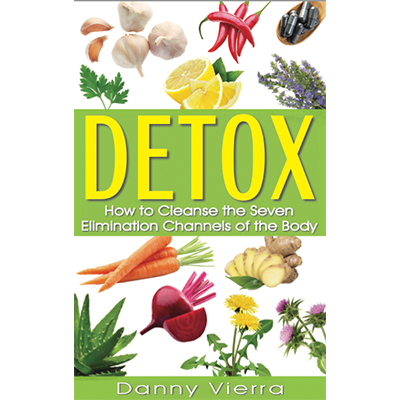 Toxicity and deficiency are also root causes of disease. 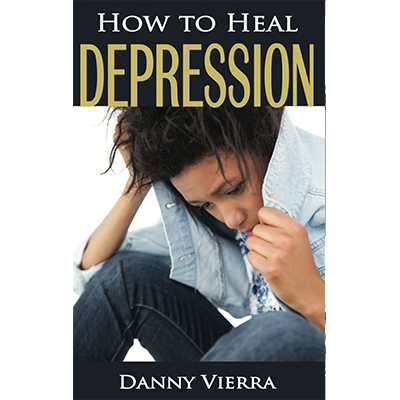 But it wasn’t until I read the following statement that I began to understand how negative attitudes and emotions could seriously affect one’s health: “Sickness of the mind prevails everywhere. Nine-tenths of the diseases from which men suffer have their foundation here” (Mind, Character, and Personality, p. 59). 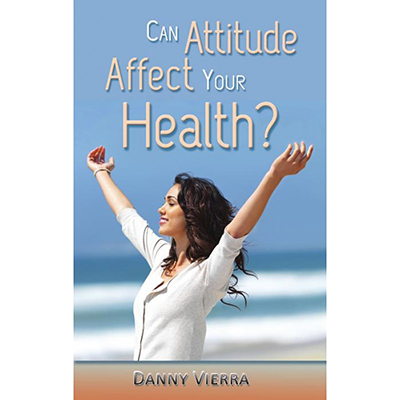 Is it possible that ninety percent of all diseases are caused by negative attitudes and emotions? 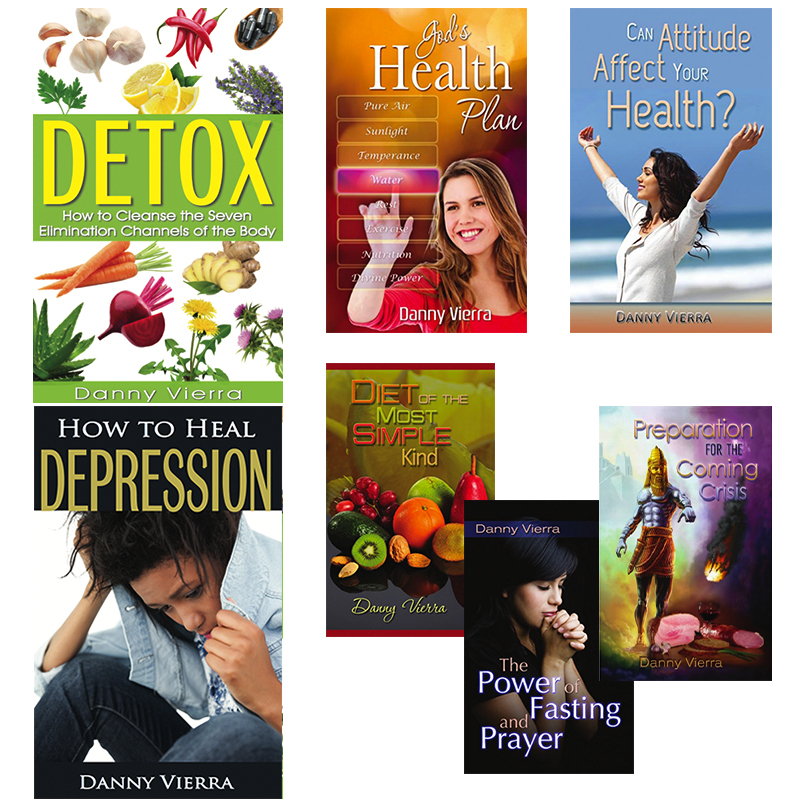 This booklet will open your eyes to the way the human mind can impact physical health. The flat $2.99 shipping is only offered for U.S.A orders. Contact our office for an overseas quote.